Are you the one that struggles in applying makeup? And you face thousands of problems while selecting the right concealer, right lip colour and how to use the right eyeshade. To cater all your daily concerns in the application of makeup, Homework Pakistan is bringing a platform that allows you to explore the makeup! If you are a beginner level makeup artist and want to make a mark as a professional artist, then here is the chance for you to envision your dreams! 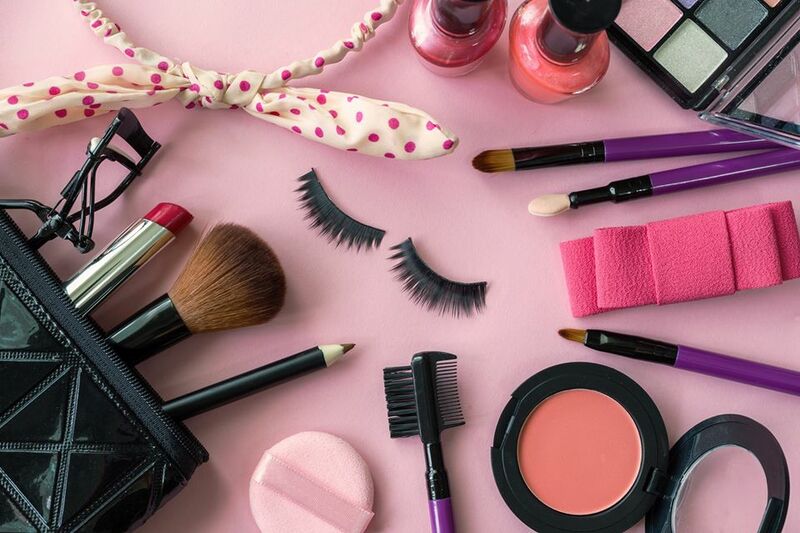 Have a look at the reasons why you need to opt for this “life saver” classes for all the makeup fanatics. If you are the one who finds difficulty in the application of makeup products, and even video tutorials won’t turn out to be helpful in this regard. Then you are on the right track! It’s time to outshine your inner makeup artist and learn the art of right techniques when applying makeup from the platform of Homework Pakistan. Have you ever been in a situation when your horribly choose the wrong lip colour that does not at all match with your dress! If yes, then you can fix this problem of yours. Homework Pakistan is bringing comprehensive classes for the ones who never satisfied with the lip colours. At the end of the class, you will be able to pick the right lip colour. You won’t be embarrassed on your wrong choice! Ever wondered how celebs maintain their well-contoured face throughout the day? Homework Pakistan has all the answers to your worries! You’ll learn the essential techniques of contouring face, why it is important and what is the major difference between highlighter and contouring? Let you inner makeup artist to dazzle on any occasion! Professionally trained artists are there to help you out if you are the one who finds difficulty in choosing the right makeup pallet or look for any occasion. Picking the right hairstyle might be the first choice for any girls! They love to make stunning hairdos that match their dress or makeup. Homework Pakistan allows you to discuss all your dos and donts while picking the hairstyle for any party! Get yourself enrolled by 3rd of April, get a discount of Rs 3,500/- and avail the chance to outshine in the world of makeup!